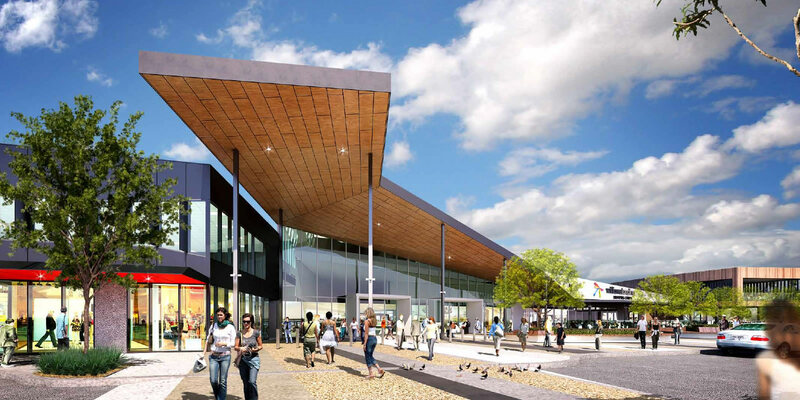 Williams landing shopping centre is a newly established complex and is the main centre for people living in the fast growing Williams Landing suburb 20 minutes away from Melbournes CBD. 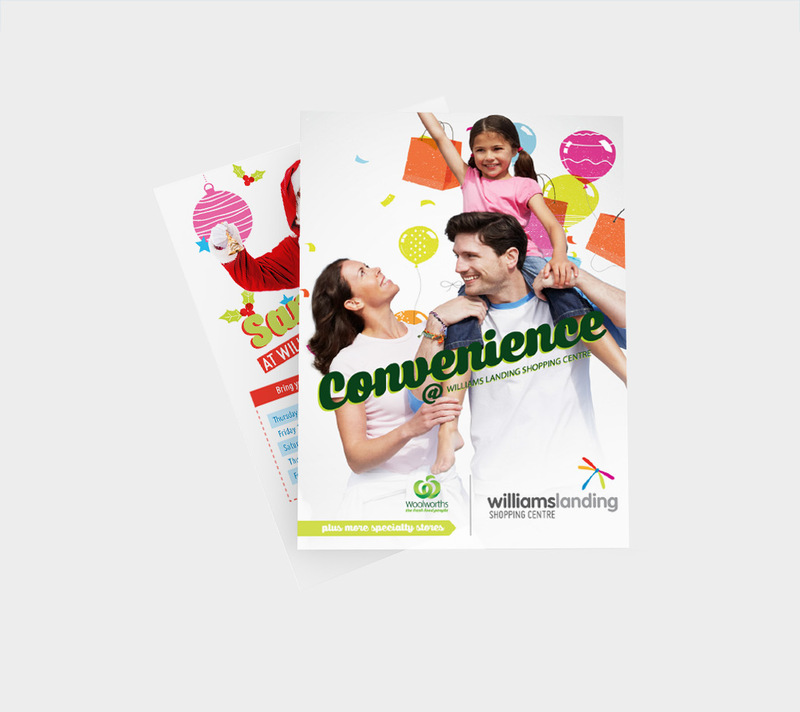 With a new brand and website developed they needed a local design agency in Melbourne that could design all ongoing print marketing material. 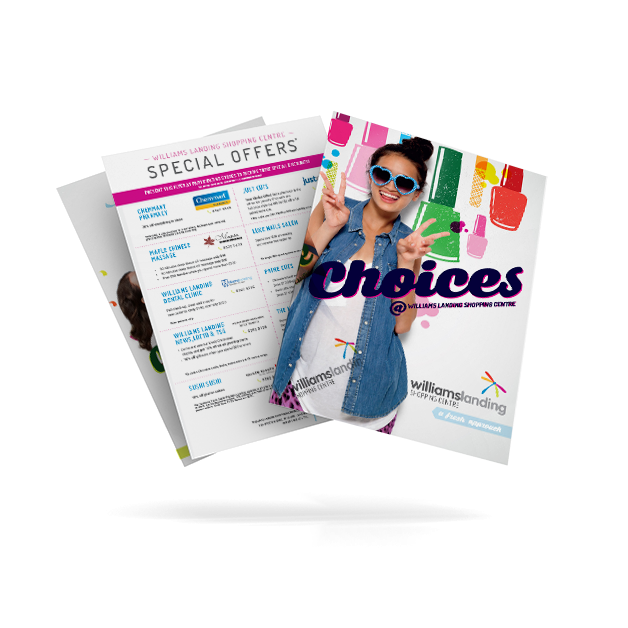 With a brand style guide already set we are now their design arm, designing ongoing newspaper adverts, shopping centre posters, flyers and managing their print and distribution requirements. Designing the following print material; posters to show throughout the shopping centre, flyers that get distributed throughout surrounding areas and local newspaper adverts.